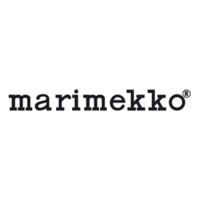 More about Marimekko Siirtolapuutarha Small Serving Bowl Celebrate the 10 year anniversary of this pattern and the dinnerware line it graces. 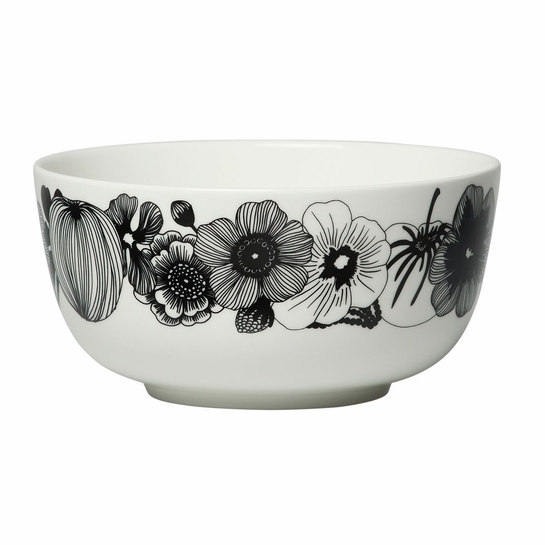 Flowers and produce serve as an asymmetrical frame for this small Marimekko serving bowl, making it an artistic canvas for your own fresh garden veggies. Called Siirtolapuutarha (City Garden), Maija Isola's print is a Marimekko favorite and was inspired by rooftop allotments found in the city, mixing urban beauty with nature's bounty. 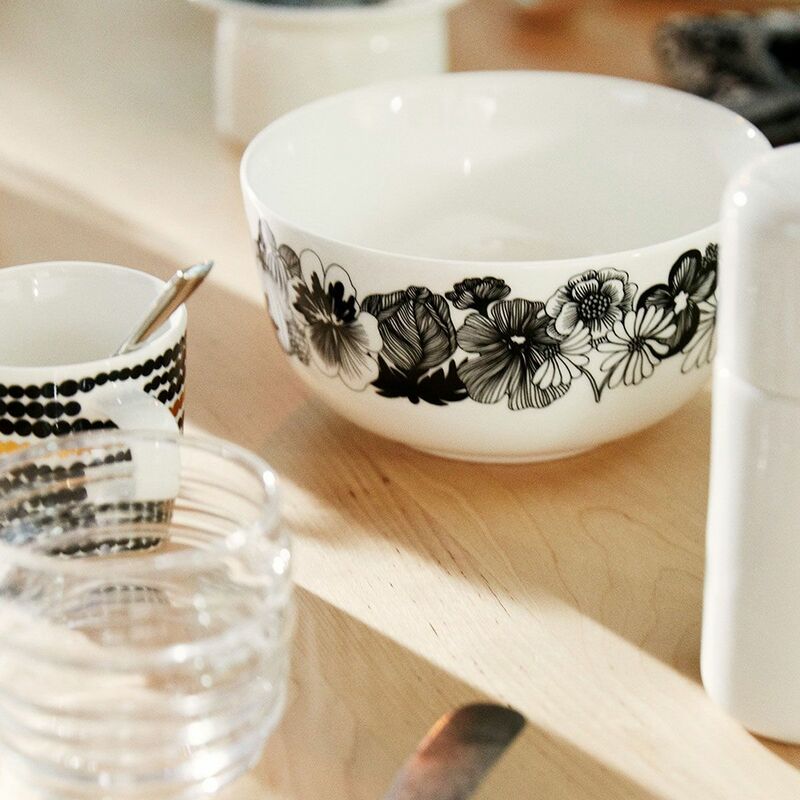 Made from white stoneware, the small serving bowl is conveniently microwave, oven, freezer, and dishwasher safe. nice size bowl, good for small servings or for ramen bowls, love it! !